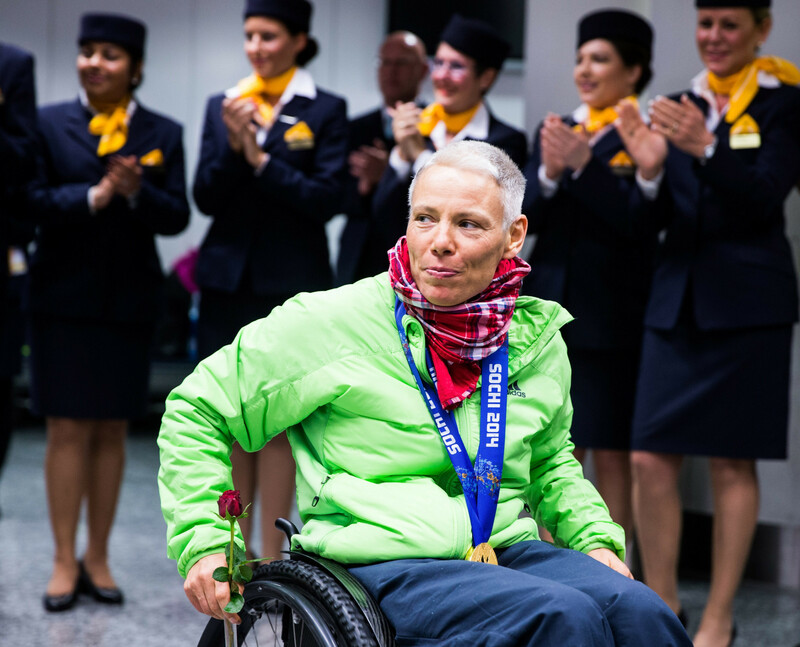 German Para-Nordic skier Andrea Eskau has said that she has no problem with the decision to allow clean Russian athletes to compete as neutrals at Pyeongchang 2018, despite her country's Paralympic Committee expressing its unhappiness with the move. 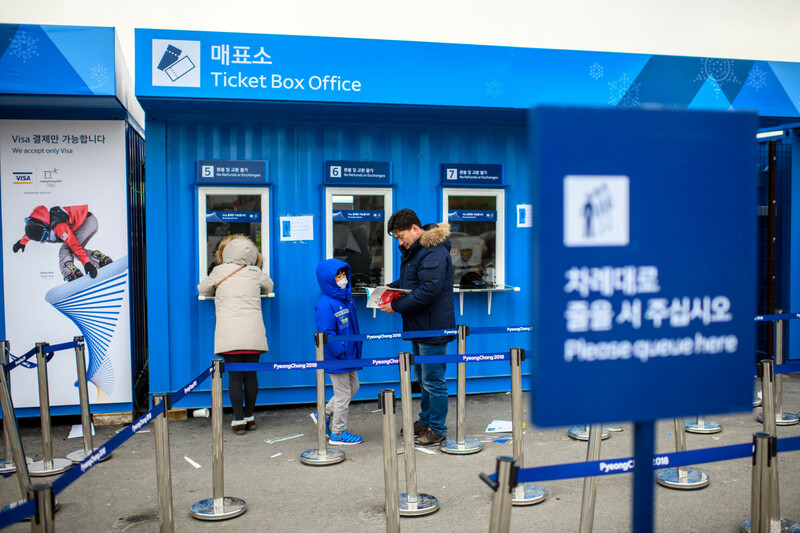 The International Paralympic Committee (IPC) has today announced that 275,000 of the 310,000 tickets made available for the Pyeongchang 2018 Winter Paralympic Games have been sold. 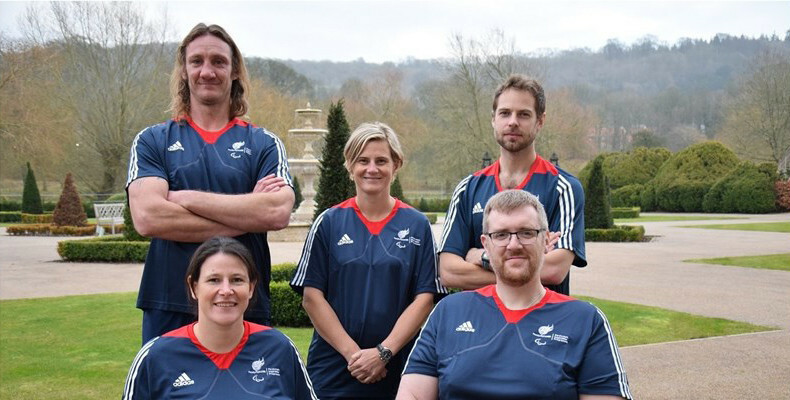 Six athletes and a coach have been selected to be part of the British Paralympic Association’s (BPA) Paralympic Inspiration Programme (PIP) here at Pyeongchang 2018. Cross-country skier Liudmila Vauchok has been confirmed as Belarus' flagbearer for the Opening Ceremony of the Pyeongchang 2018 Winter Paralympic Games. 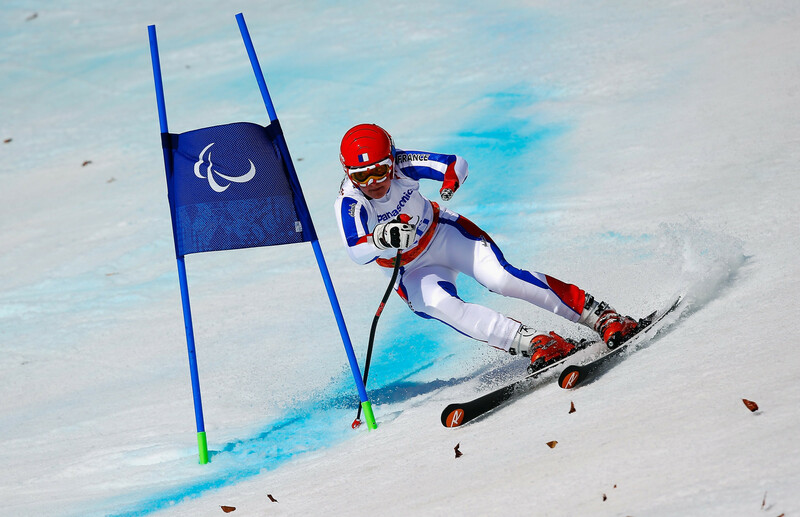 The International Paralympic Committee (IPC) believes that the upcoming Winter Paralympic Games here in Pyeongchang are set to break previous broadcasting records. Hosts South Korea's team for the Pyeongchang 2018 Winter Paralympic Games has been officially welcomed at the Athletes' Village today. 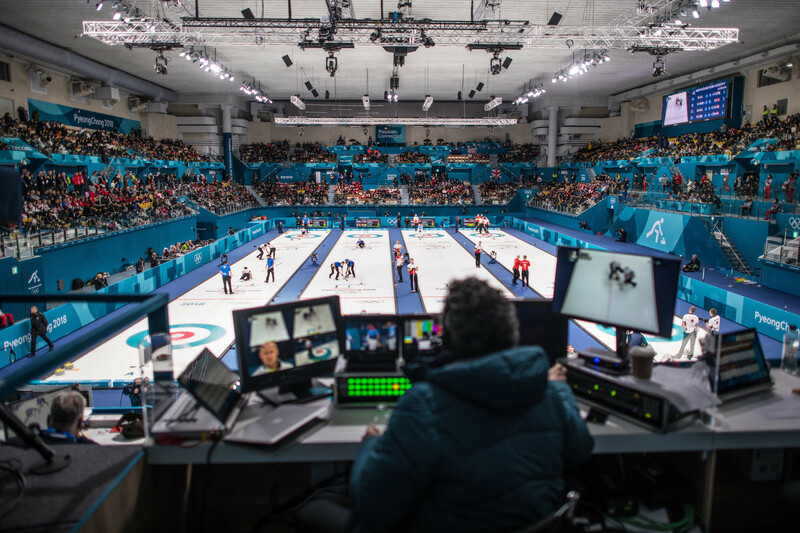 The International Paralympic Committee (IPC) and commercial partner Samsung have unveiled the list of video bloggers who will record behind-the-scenes footage at the upcoming Pyeongchang 2018 Winter Paralympic Games here. 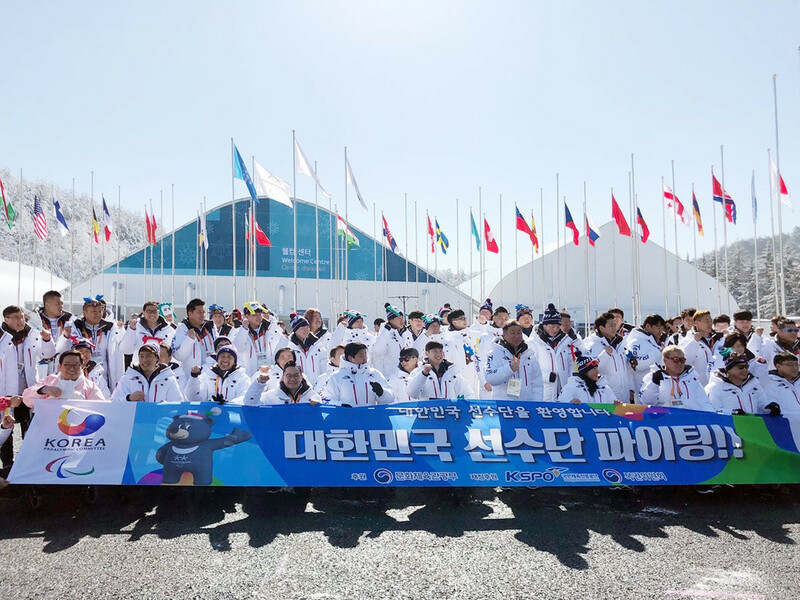 The director of the Pyeongchang 2018 Winter Paralympics Opening and Closing Ceremonies is hopeful they will not only be enjoyable to watch but will also educate the world about people with impairments. 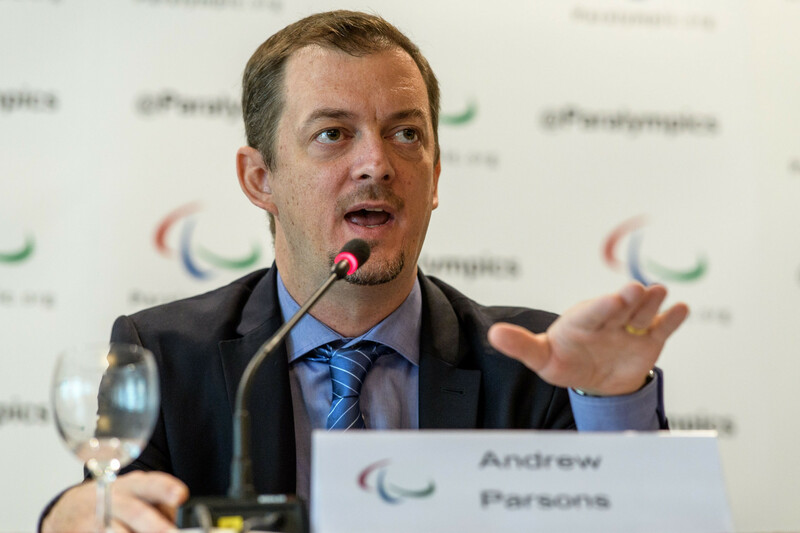 International Paralympic Committee (IPC) President Andrew Parsons says there is reason to believe that the upcoming Pyeongchang 2018 Winter Paralympic Games have a chance at creating a meaningful long-term legacy. 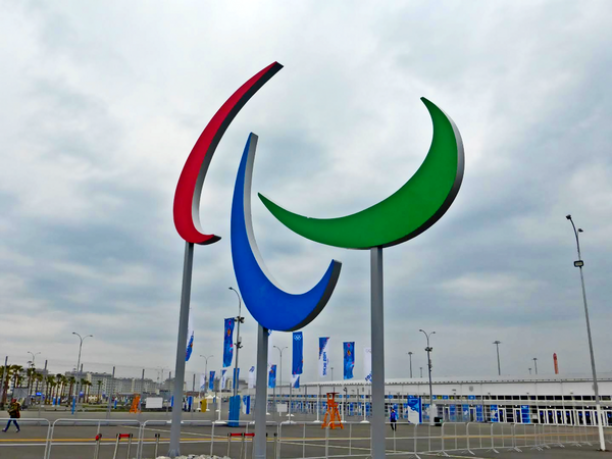 Voting has today opened for the election of three winter sport representatives on the International Paralympic Committee (IPC) Athletes' Council. The International Paralympic Committee (IPC) have confirmed that a volunteer will be the flagbearer for the Russian neutral team at the Opening Ceremony of the Pyeongchang 2018 Winter Paralympics on Friday (March 9). 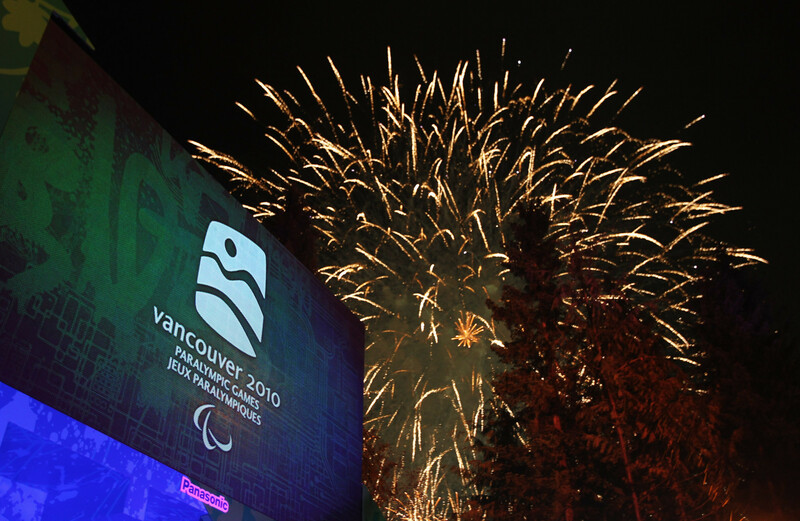 The International Paralympic Committee (IPC) has confirmed it has found no adverse analytical findings after completing a re-analysis programme of athlete anti-doping urine samples from the Vancouver 2010 Winter Paralympic Games. 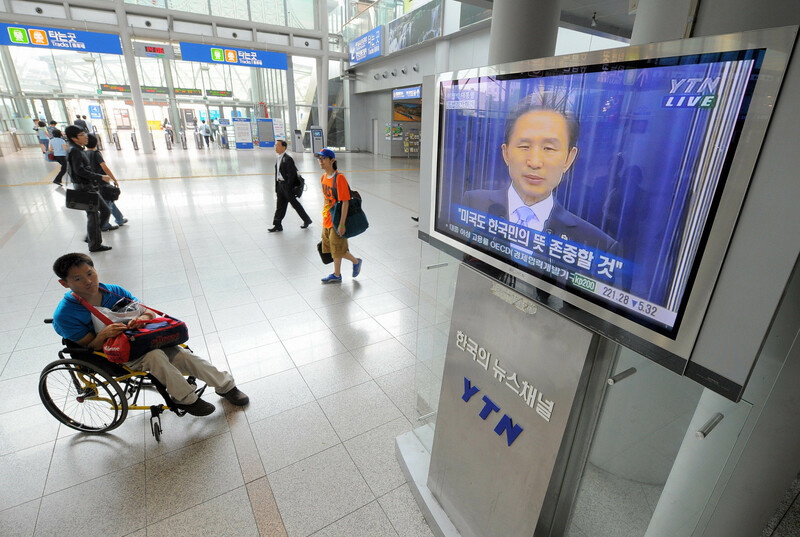 The South Korean Government has confirmed its intention to steadily phase out the country’s controversial grade system for disabled people with just days until the start of the Pyeongchang 2018 Winter Paralympic Games. 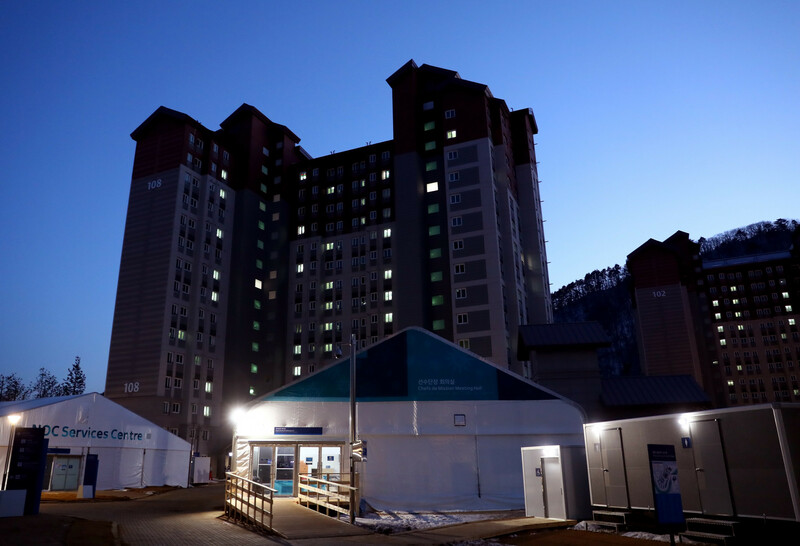 Organisers of the Pyeongchang 2018 Winter Paralympics have said that 900 people from 37 different countries have already checked-in to their accommodation as the build-up to the Games nears its climax. 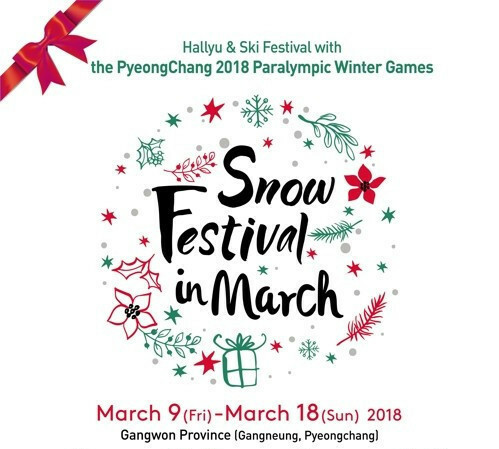 A special festival celebrating Korea's culture is to be held for tourists to help promote the Winter Paralympic Games due to start in Pyeongchang this week.